Travelers with In Mozart’s Footsteps stay at proven four-star hotels which are chosen for their local character, excellent service, and central locations. 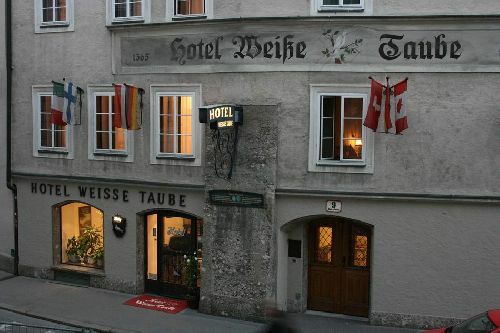 The hotels in Salzburg are along the winding streets of Old Town. Many are in buildings several centuries old. The Viennese hotels are close to major attractions, excellent shopping, great restaurants and public transportation. All hotels combine old-world charm with modern amenities. Sampling the local cuisine is part of the European experience. 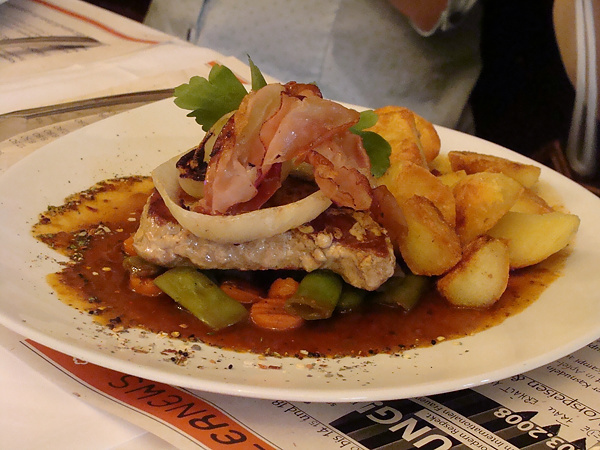 We will have meals at excellent restaurants that offer a wide selection of traditional and contemporary dishes. These restaurants, which have proven popular in many past trips, have great food, wonderful décor, and a truly authentic feel. For meals that are not supplied with the cost of the trip, there are many great restaurants of different ethnicities and prices in both Salzburg and Vienna. Dr. Nelson would be glad to make recommendations. 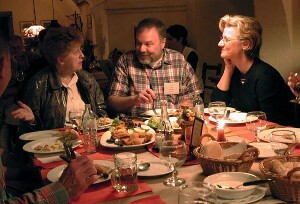 And for dinners that are not part of the group activities, Dr. Nelson will often arrange “pay your own way” meals. He’ll choose an interesting restaurant and whoever wants to join him is welcome to do so. If you are a vegetarian or have special dietary needs, let us know in advance and we will arrange to have meals that work for you.